Adults are already reading it. But many of you asked us if we would consider doing an edition of THE JESUS STORYBOOK BIBLE for adults specifically. We heard you. And here it is: THE STORY OF GOD’S LOVE FOR YOU. Same text. A new title. A new design. For a whole new audience. 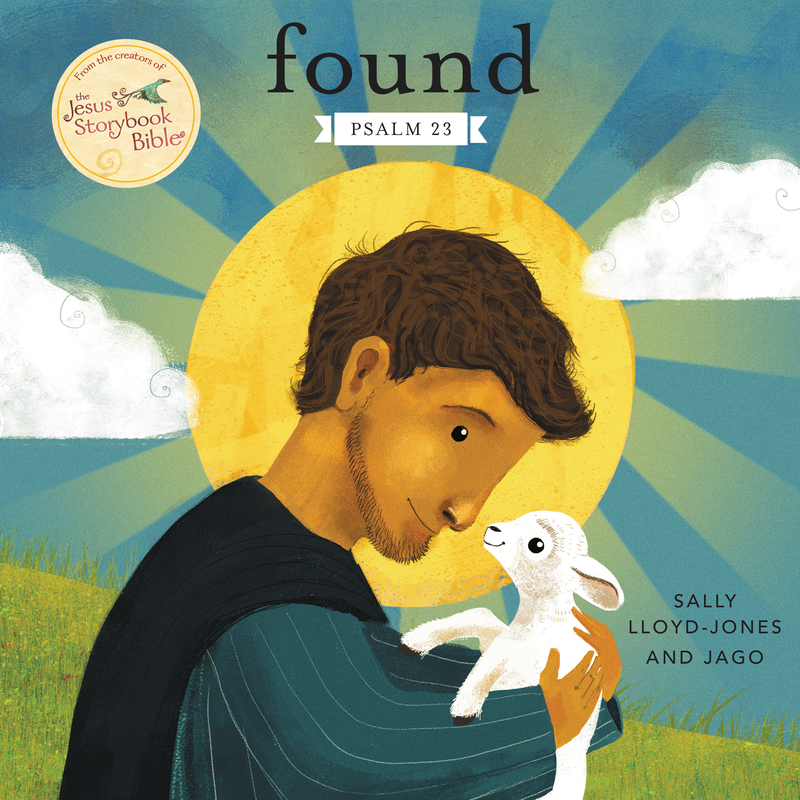 Accessible to someone who might not pick up a book with the word “Bible” in it, or be drawn to an illustrated children’s book—this format removes any last barrier to someone hearing the greatest story ever told. 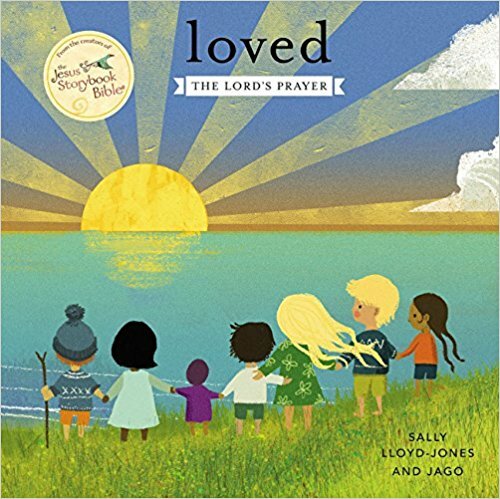 This edition is geared to reach everyone — no matter their faith background or belief — with the great good news of THE STORY OF GOD’S LOVE FOR YOU.